August Jackson has been recognized as one of the top engagement and activation agencies in the U.S. by Chief Marketer 200, the industry’s first and only comprehensive editorial list of the top non-advertising agencies serving the U.S., shining the spotlight on the fastest growing channels of modern marketing. Within the list, August Jackson has been recognized as one of the top 20 B2B Experiential Agencies, with its emphasis on empowering the world’s most important communities in the corporate, higher education and nonprofit sectors. The 100-person agency experienced 35 percent year-over-year organic growth in 2017. The agency’s corporate business includes work with Constellation Brands to strengthen the relationship with its distributor community. Non-profit clients include CARE, the Points of Light Foundation and Concordia. 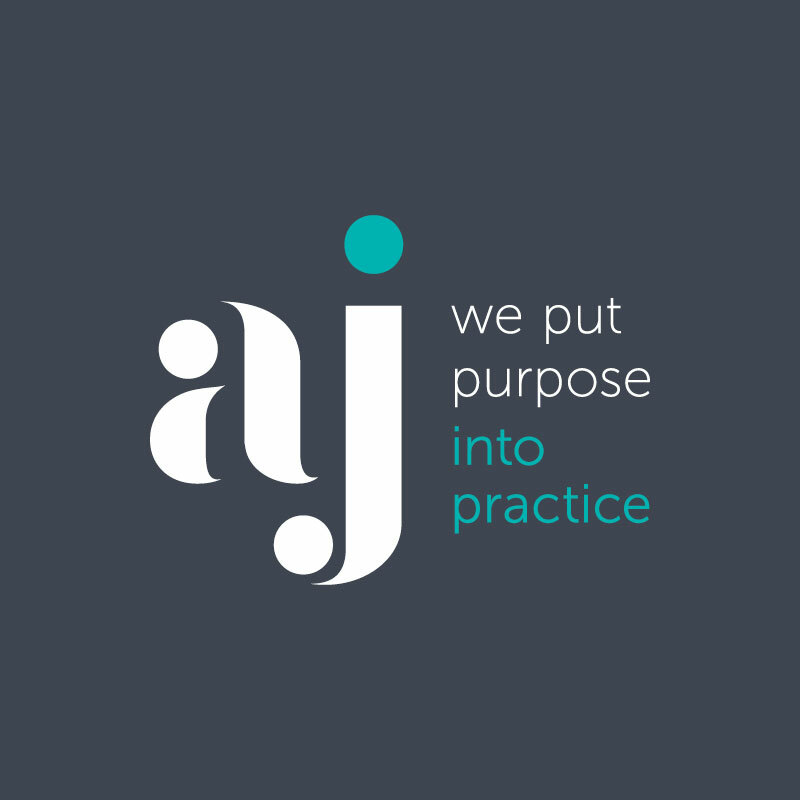 In February, AJ acquired Feats Inc., who specializes in higher education campaigns for institutions like Harvard Business School, MIT and Stanford Medicine. 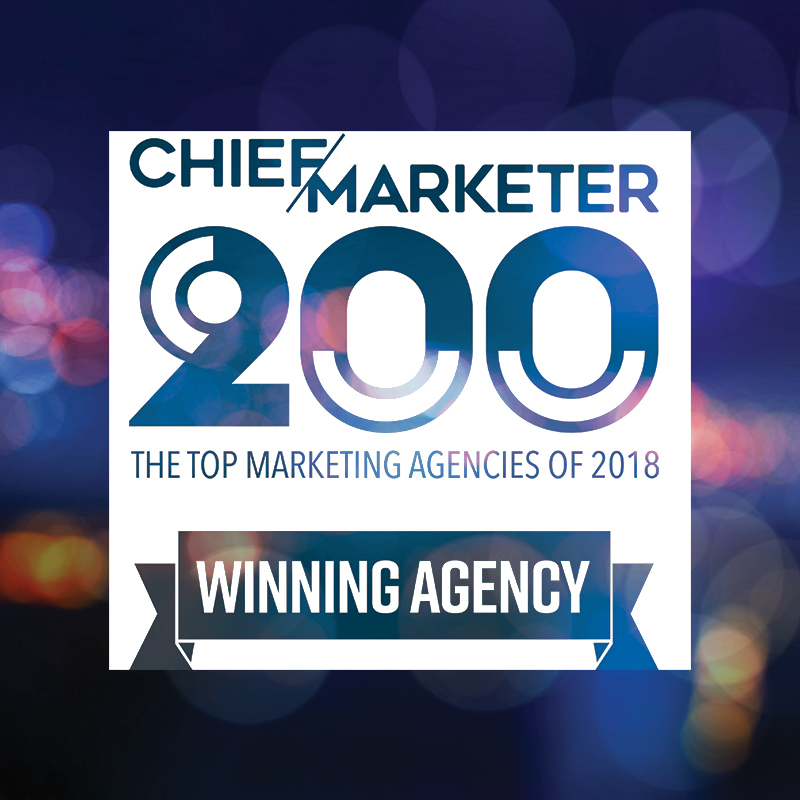 The CM200 recognizes agencies across 11 categories and specialties, including Experiential, Sports & Entertainment, Promotion, Retail/Shopper, Digital/Content, Social Media, Design and Innovation, B2B Demand Gen, B2B Brand Engagement Marketing, B2B Experiential Marketing and Martech. Editorial profiles include details on core capabilities and specializations, examples of outstanding work, insights on culture and people, client examples and RFP contact information. 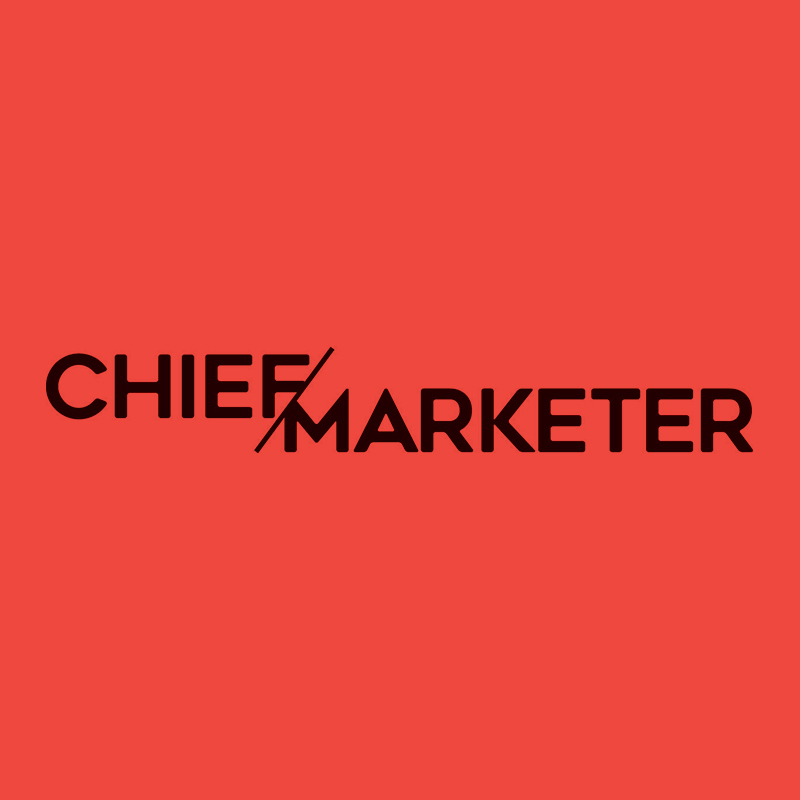 Chief Marketer’s editors accepted submissions from across the country for the CM200 earlier this fall. Winners were selected based on several criteria including: insightful client testimonials; outstanding case study submissions; high caliber, consistent work across programs and clients; innovative and creative executions; and bold and inspiring concepts and ideas that are moving the industry forward. 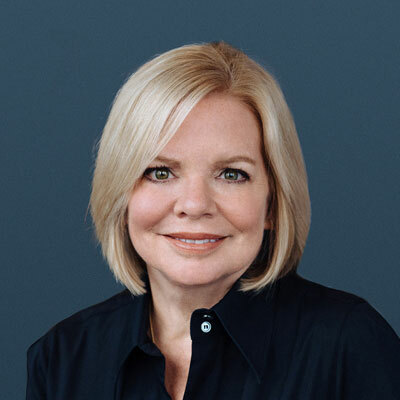 The 200 agencies selected for this year’s inaugural program are thought leaders in their craft and representative of the best of the marketing industry. The CM200 is sponsored by Sysomos.